246 GT restoration nearing completion. 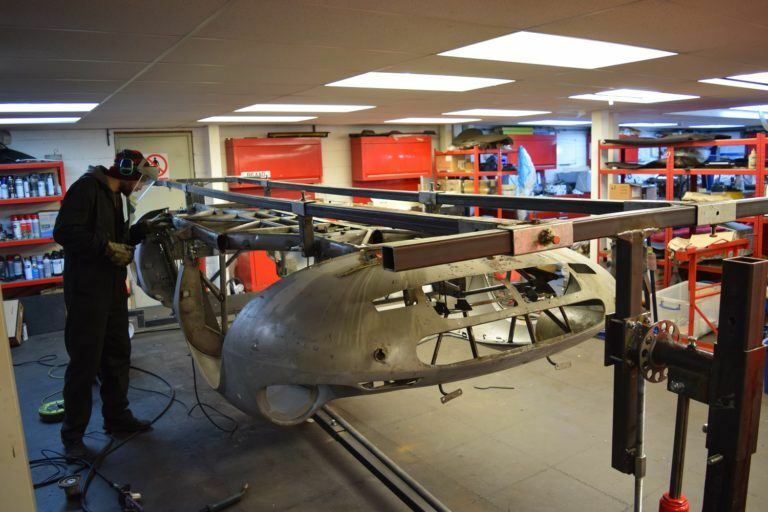 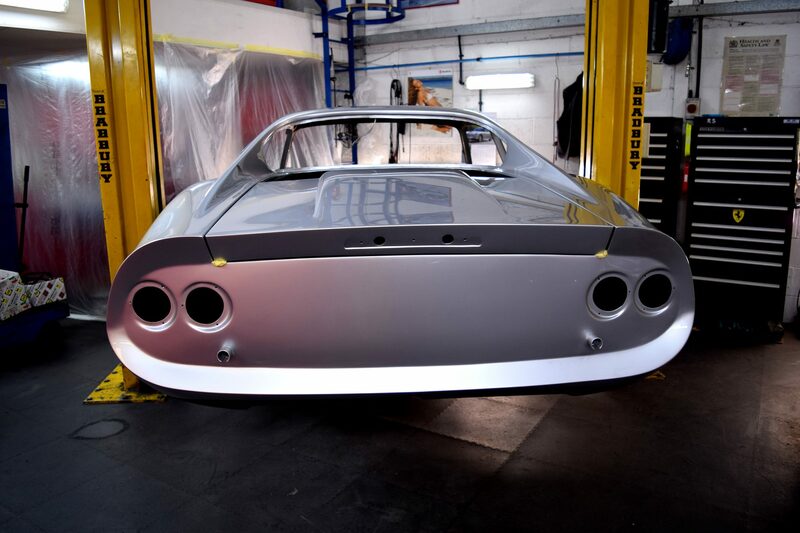 246 GT refurbishment in final stages. 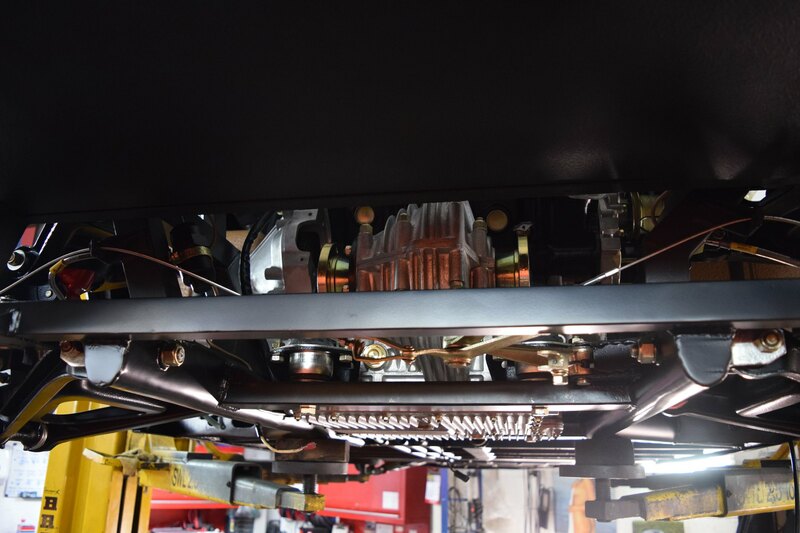 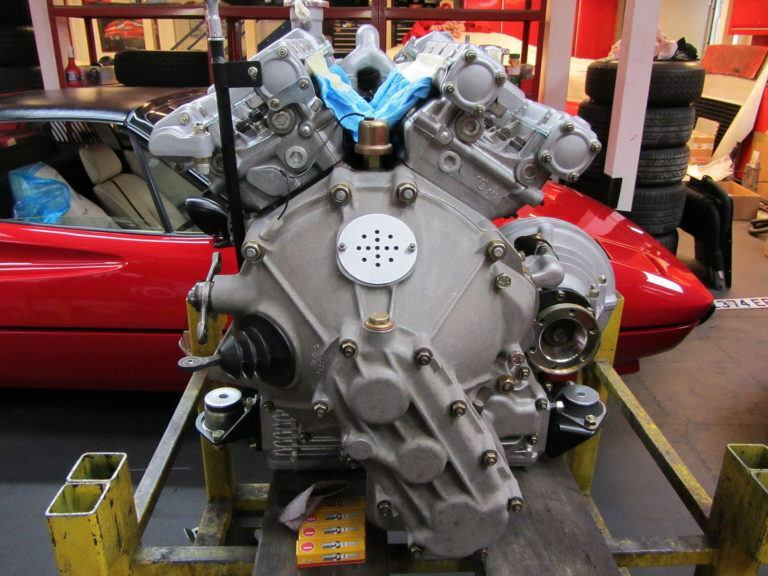 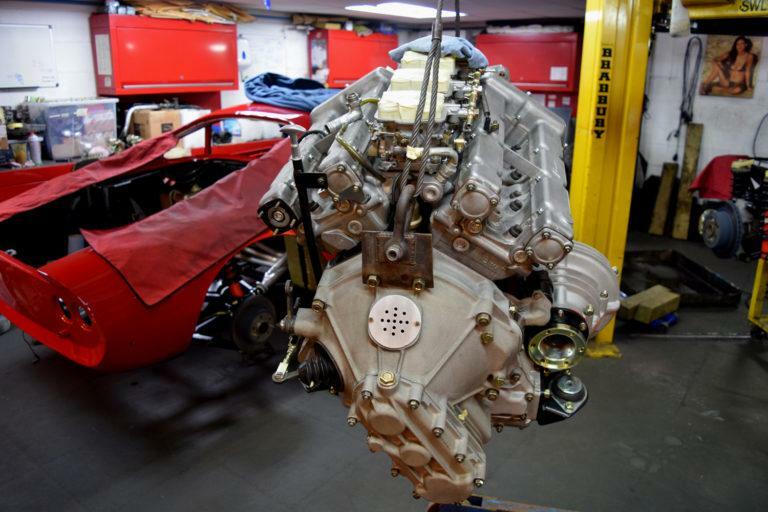 Freshly rebuilt and detailed this 246 GT engine is now ready to be installed. 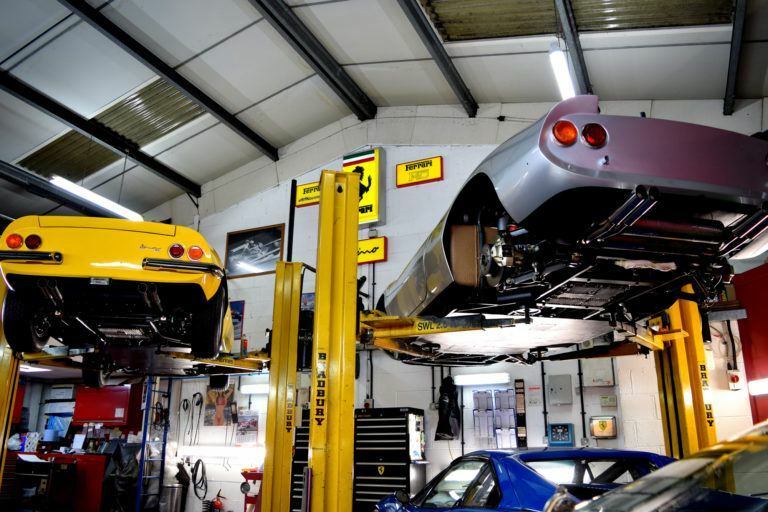 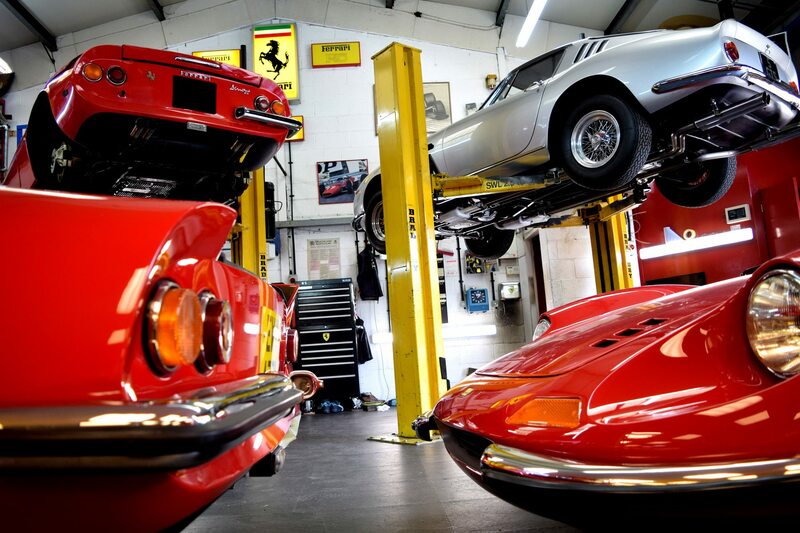 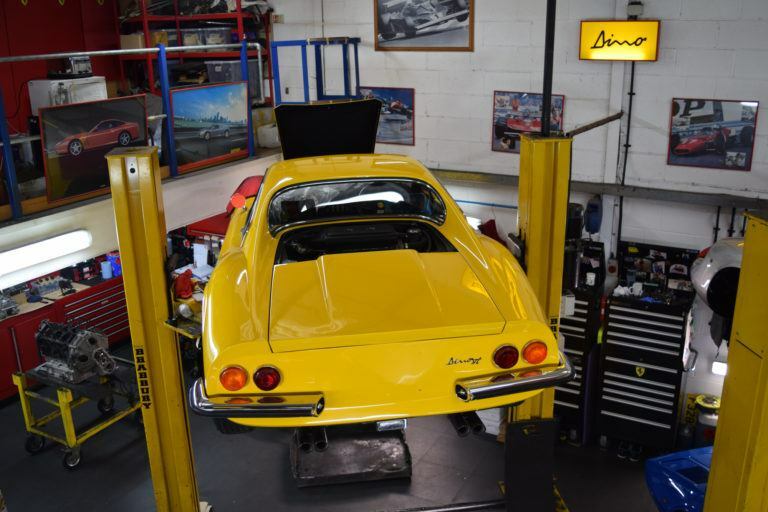 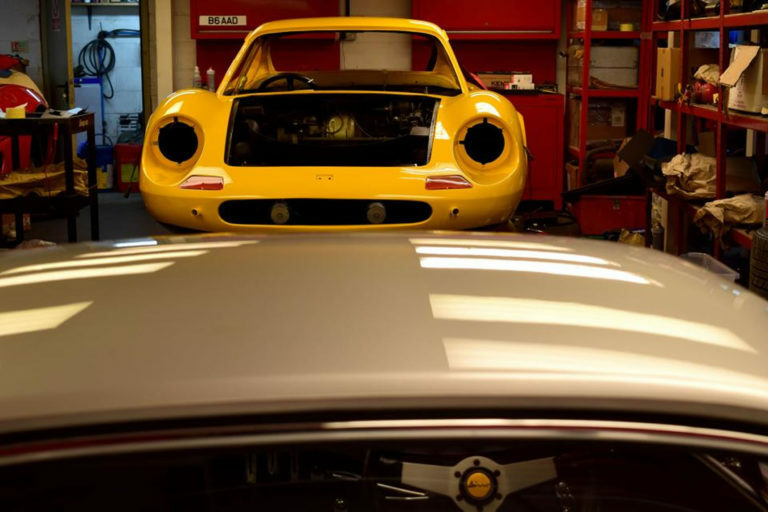 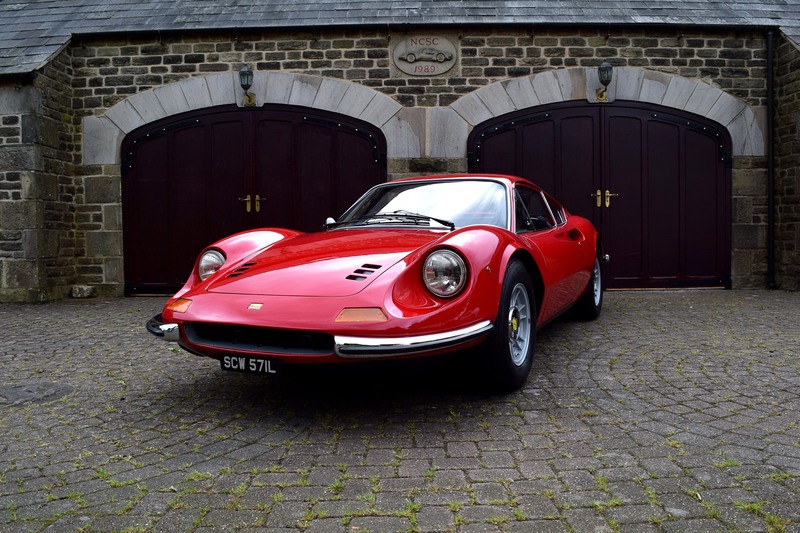 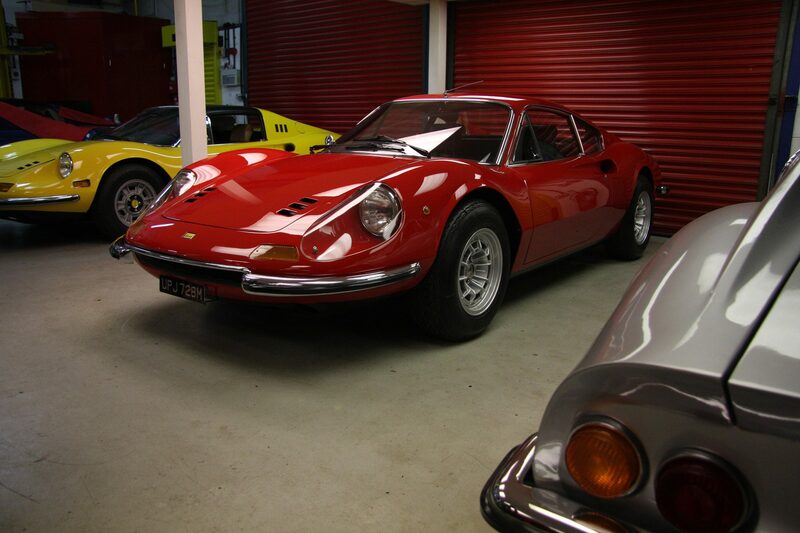 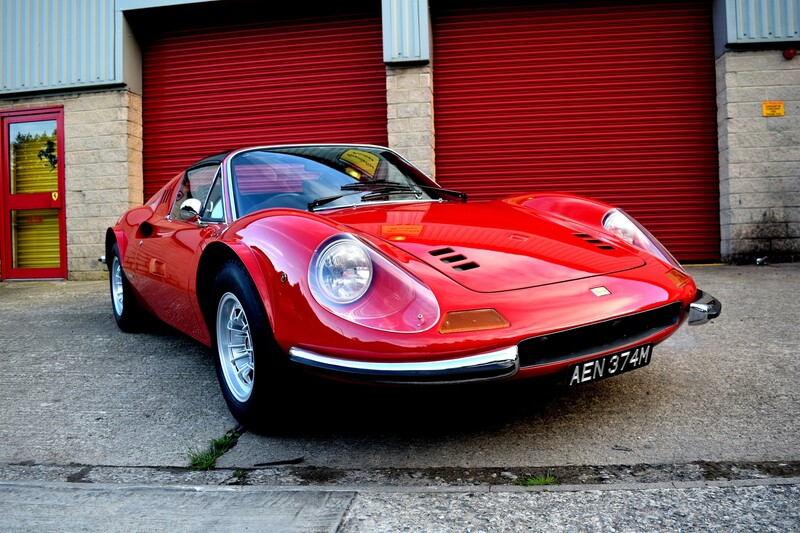 A fine selection of Dino's mainly consisting of long term projects that are nearing completion. 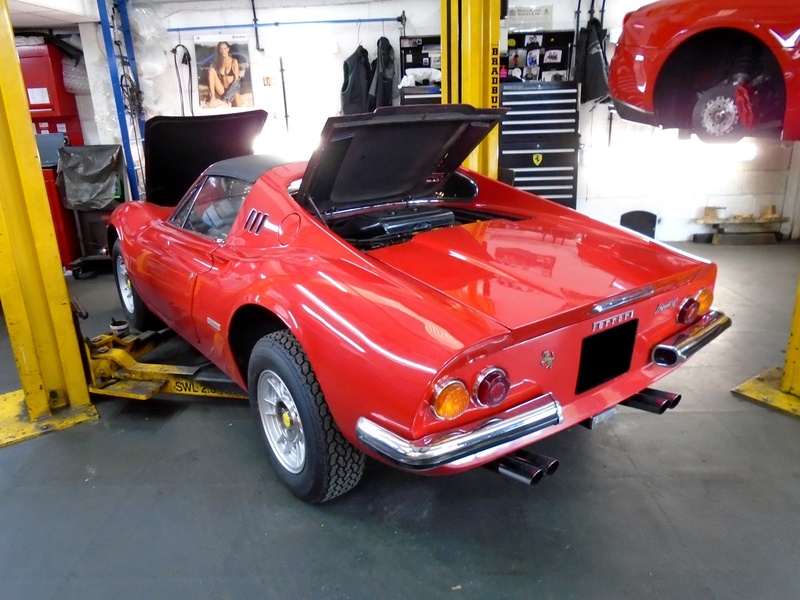 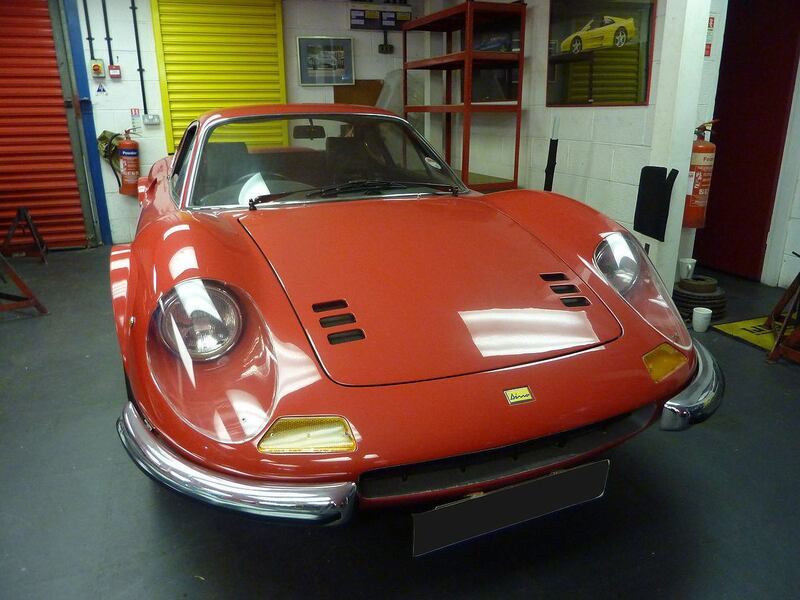 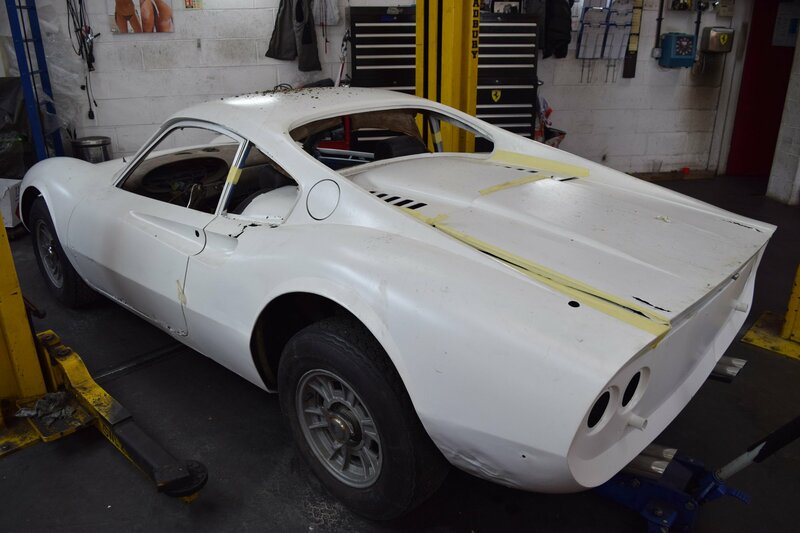 After minor body work and a full repaint in Rosso Chairo this stunning (73) 246 GT is in the process of being reasembled. 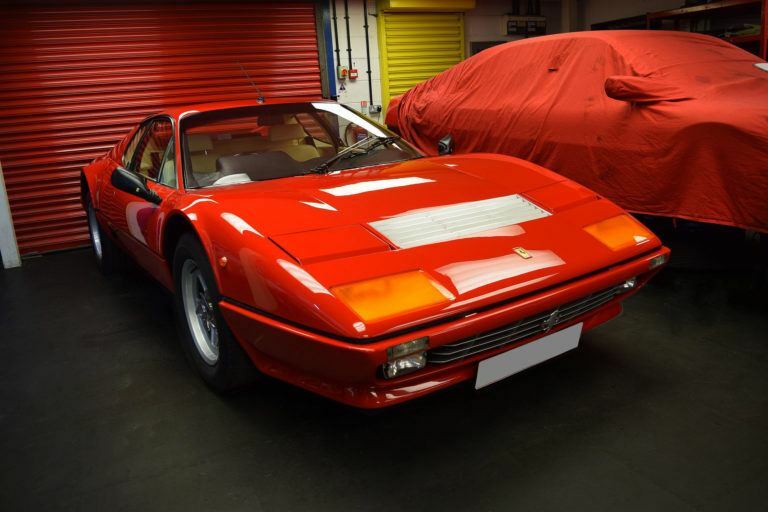 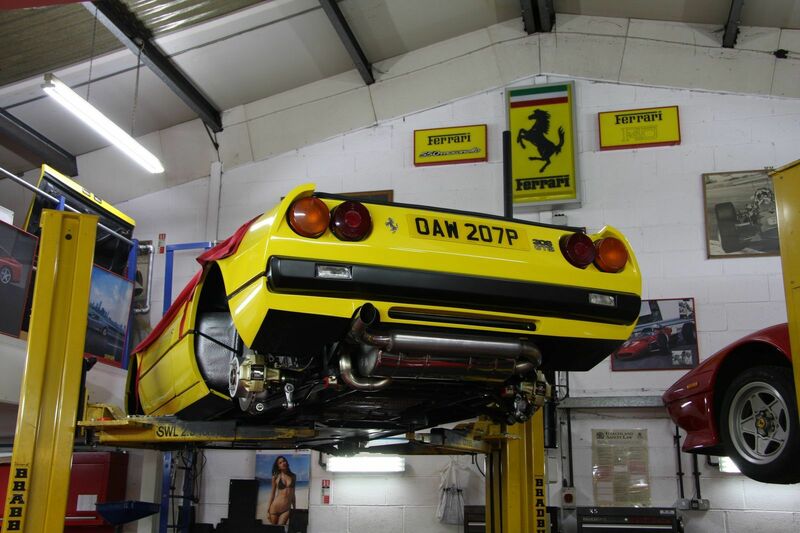 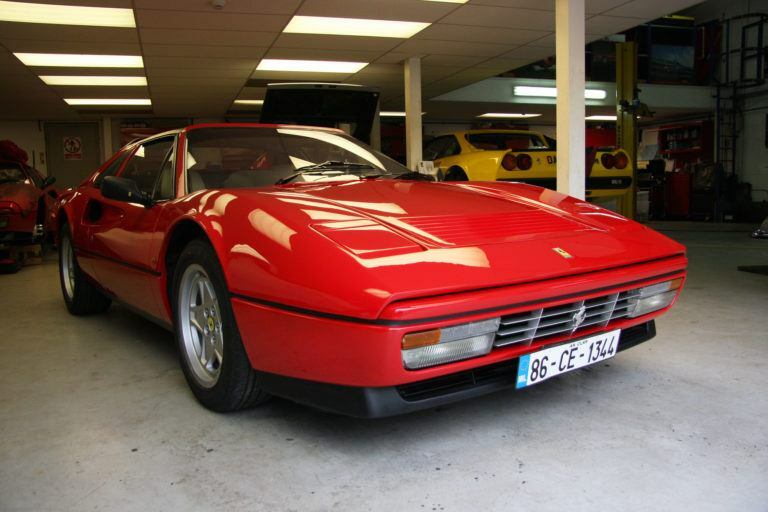 512 BBI refurbishment recently completed. 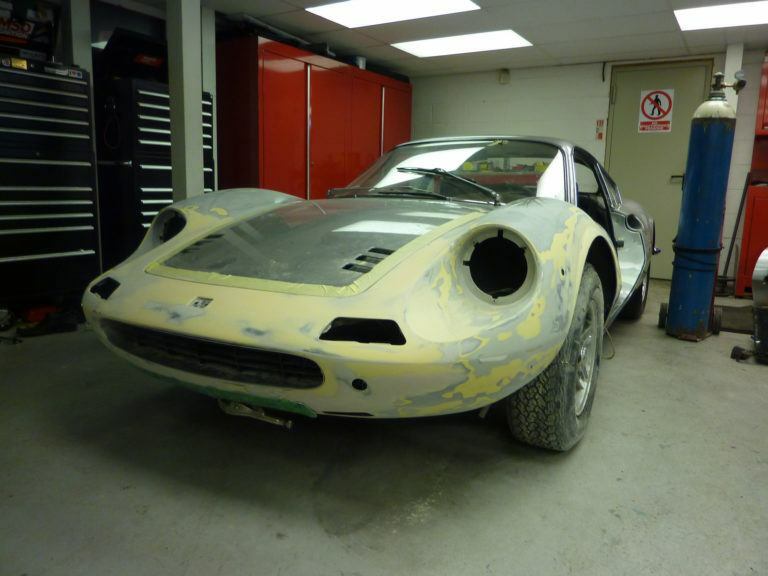 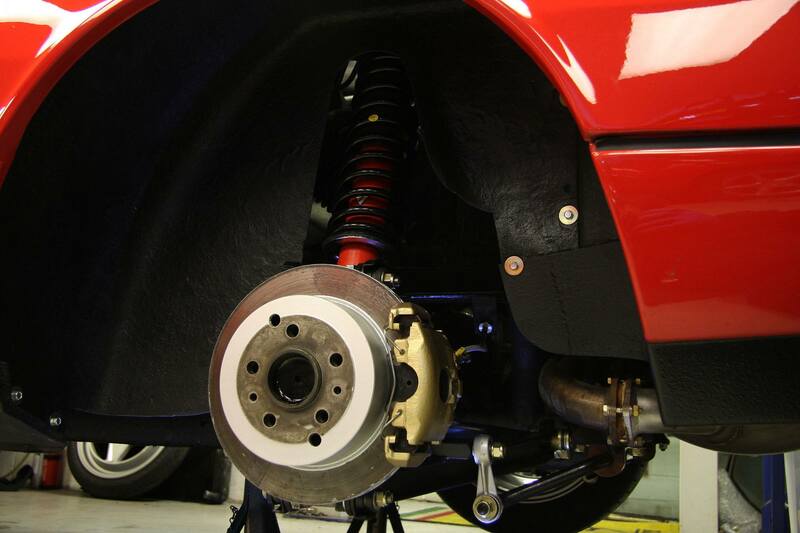 308 Vetroresina Race car project. 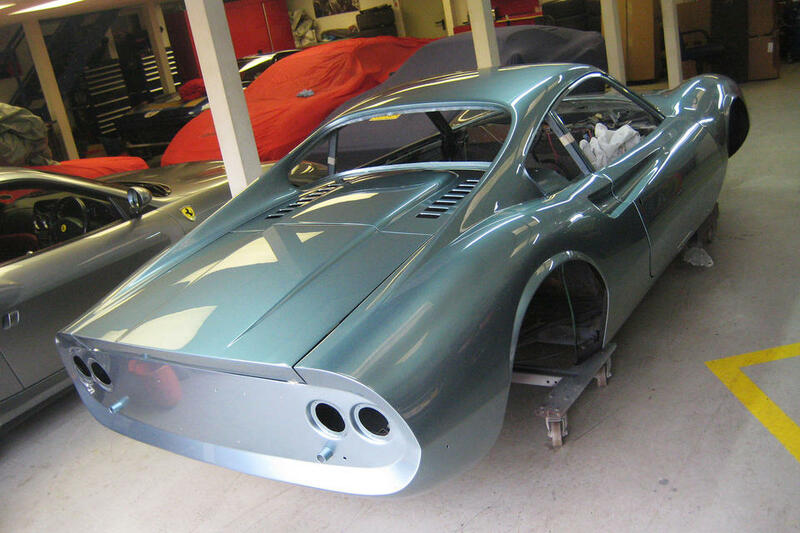 This stunning early 1986 is really starting to take shape clad in new tyres all round and refurbished wheels. Two fabulous cars destined for a far away land. 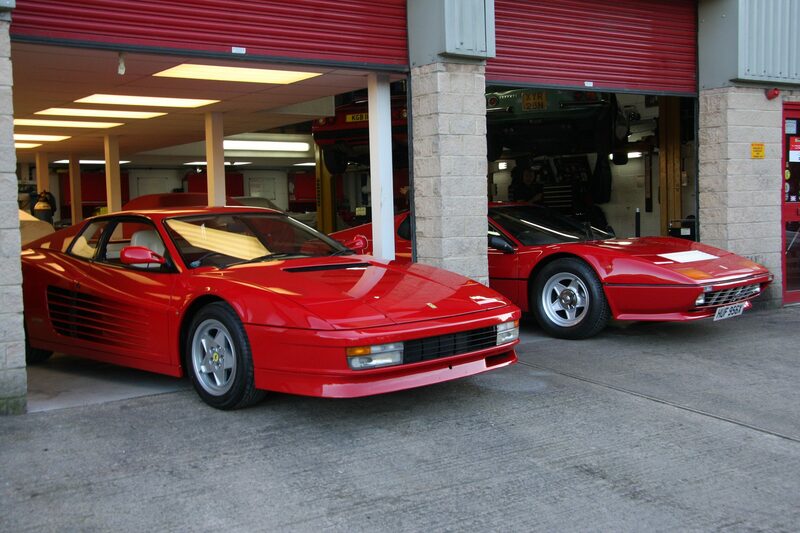 Refurbishment and colour change complete. 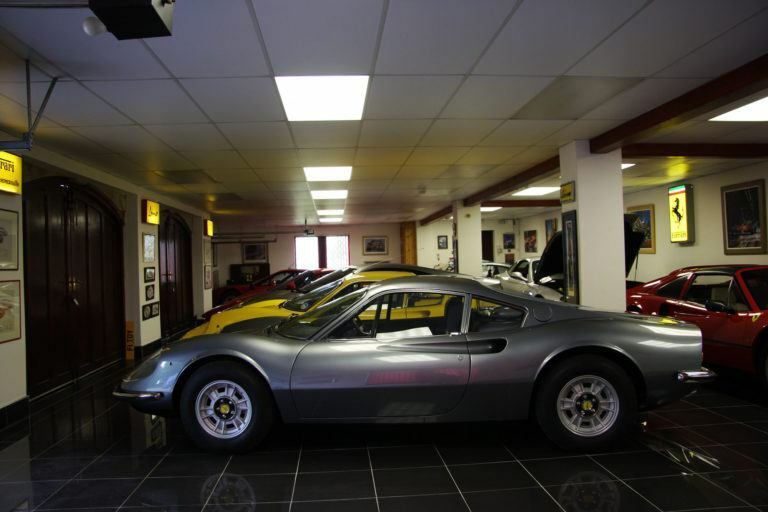 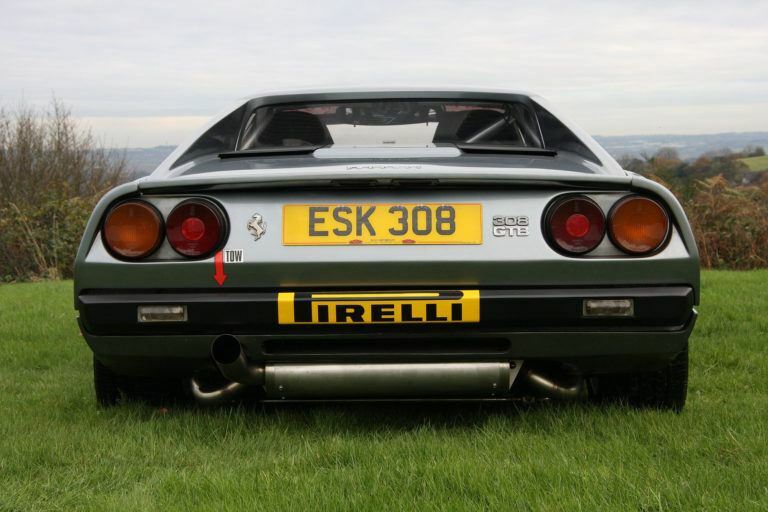 We have completed a refurbishment program on this fabulous 246 GT including a colour change to Grigio Titanium.